Now a days, Android Applications play a major role in business sectors, for managing financial matters, connecting customers, handling employees work flow, etc. Mount Technologies offers you a complete customize business solution with a very reasonable budget. Now everything has moved online, including businesses, consumers have hundreds and thousands of choices to search for on their computer while sitting right at home. 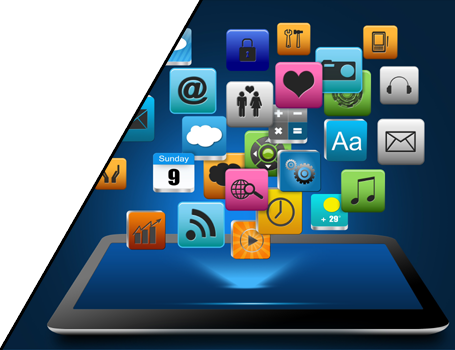 Social and Utility application helps businesses to improve their business productivity. 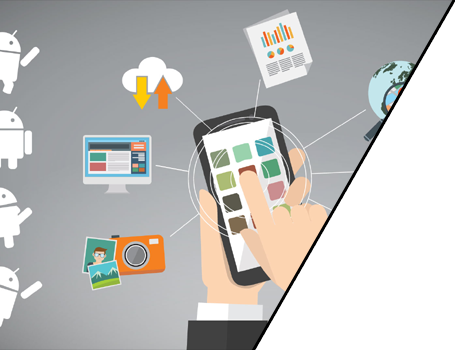 Mount Technologies offer you a complete social and utility application that helps you to increase your product demand and result in high-revenue.